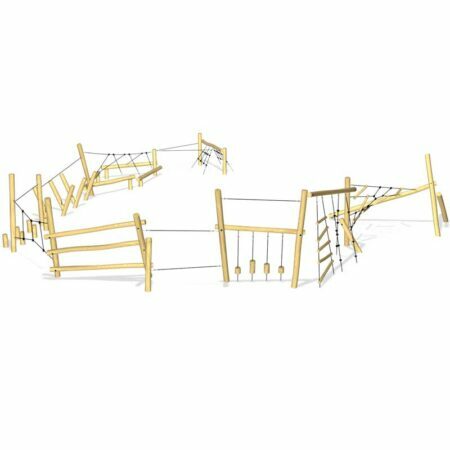 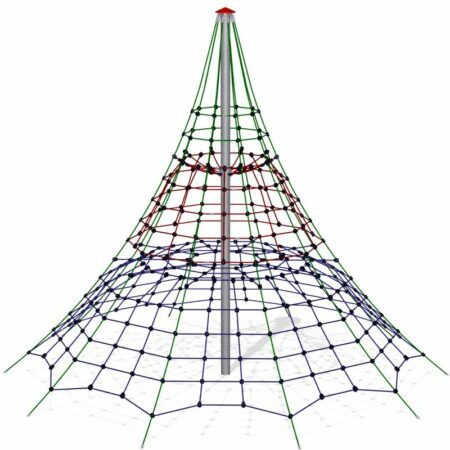 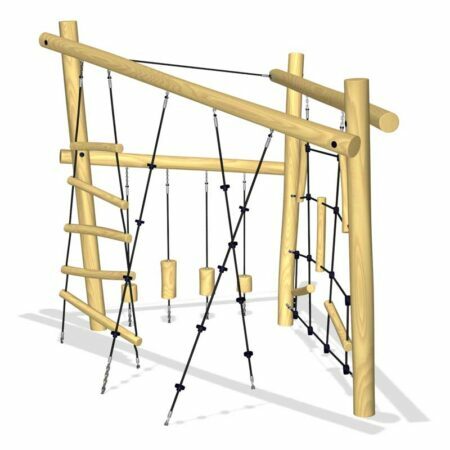 Traditional climbing frames that incorporate a variety of play features for balancing, climbing and hanging. 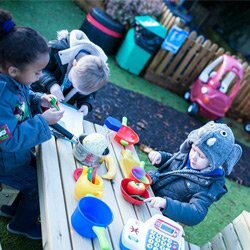 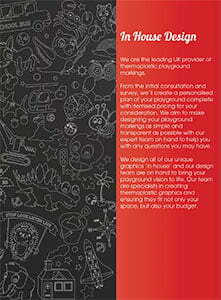 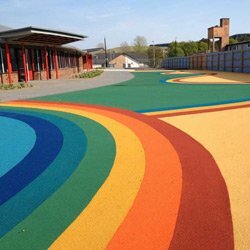 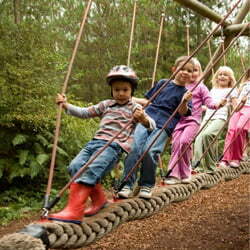 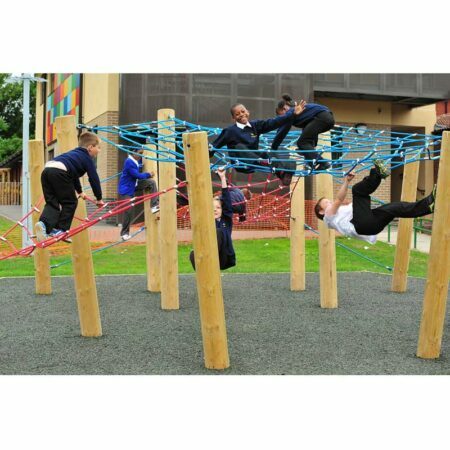 They offer exciting and physically challenging play for children of all ages and abilities. 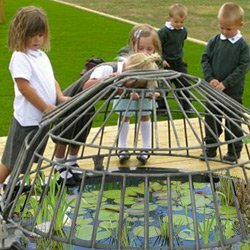 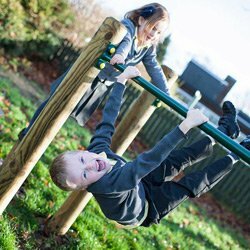 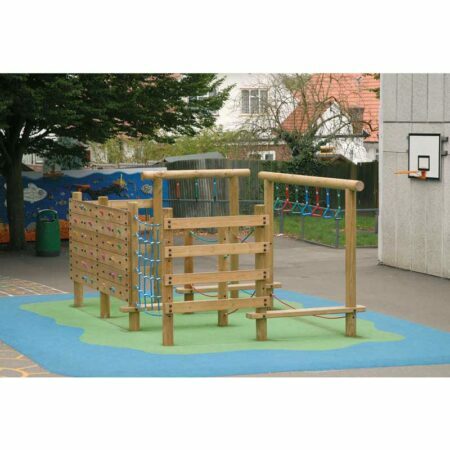 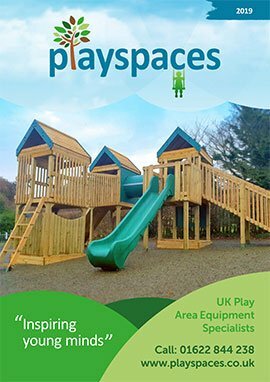 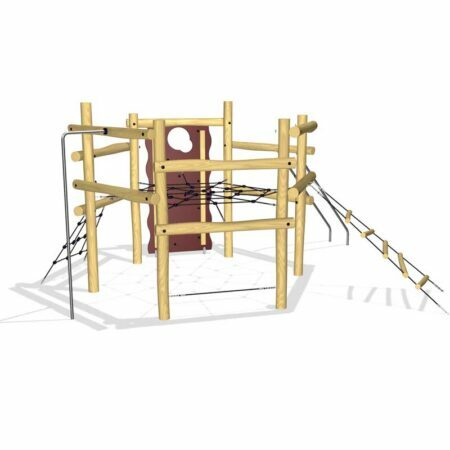 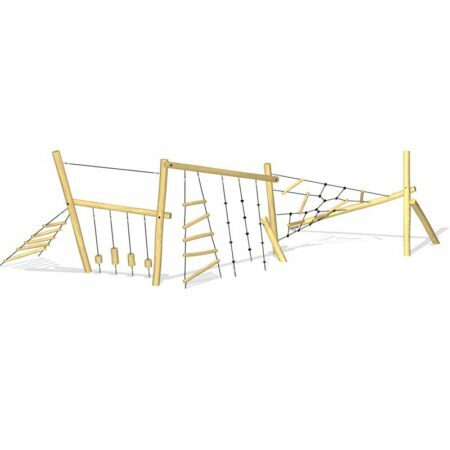 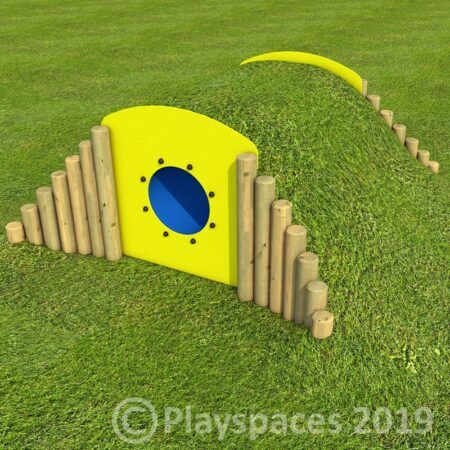 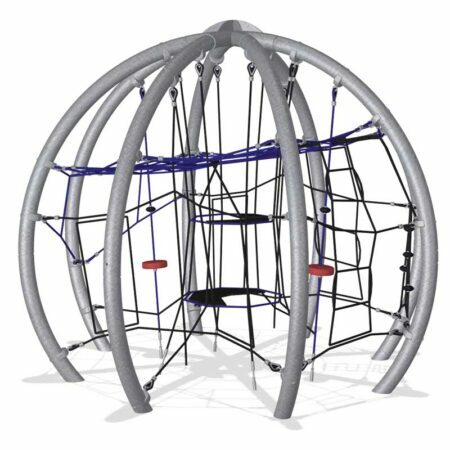 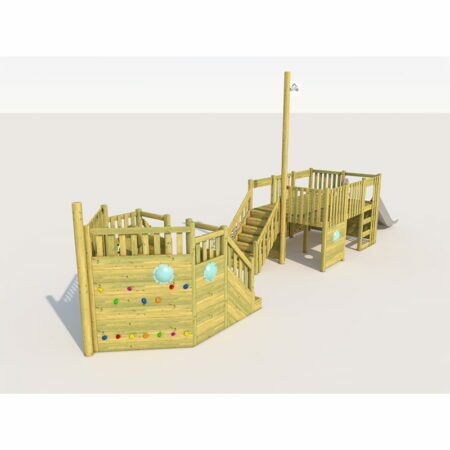 Our range of climbing frames can be installed separately or as part of an adventure trail.